Darren is a highly motivated individual who has a passion for delivering projects at all levels. 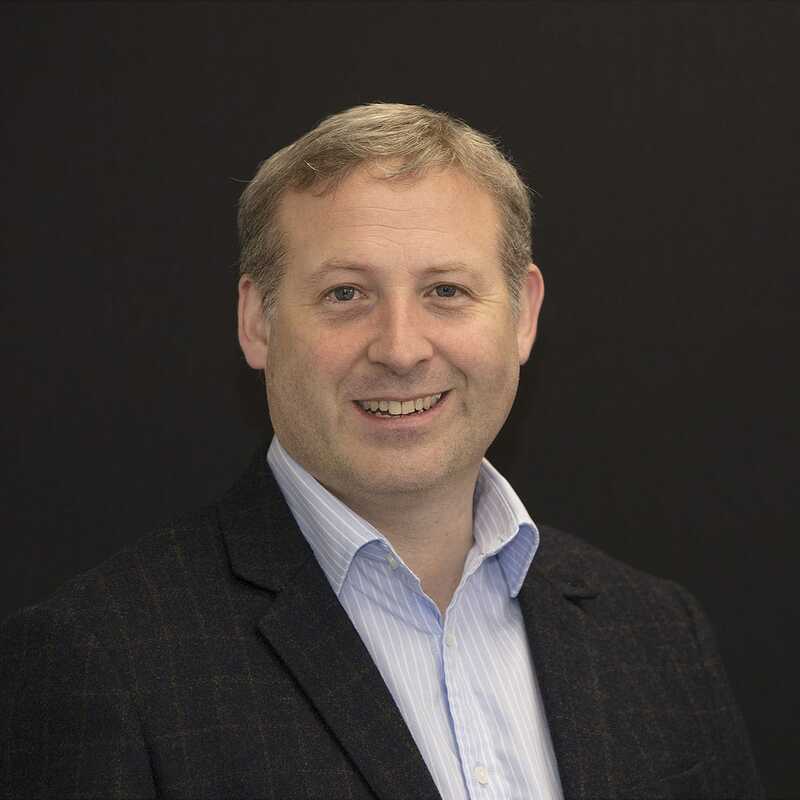 Having worked in construction for 22 years and prior to co-founding Curo Construction Ltd he was a Projects Director for a major contractor where he was responsible for the delivery of a number of their most prestigious and challenging projects. Over the years Darren has gained experience working in a range of sectors, including new build, refurbishment, hotels, commercial offices, residential, hospitals and the industrial sector. Steve is a client focused individual recognising that first class delivery and managing the client’s complex expectations are paramount to the success of any business, this, coupled with the belief that the highest calibre of delivery staff will guarantee success and with that success brings new and repeat business. He has specialised in leisure, education, retail, commercial, mixed-use developments, high end residential, civils and structurally complex refurbishments. Steve brings with him 30 years of industry experience to his role as a Director. 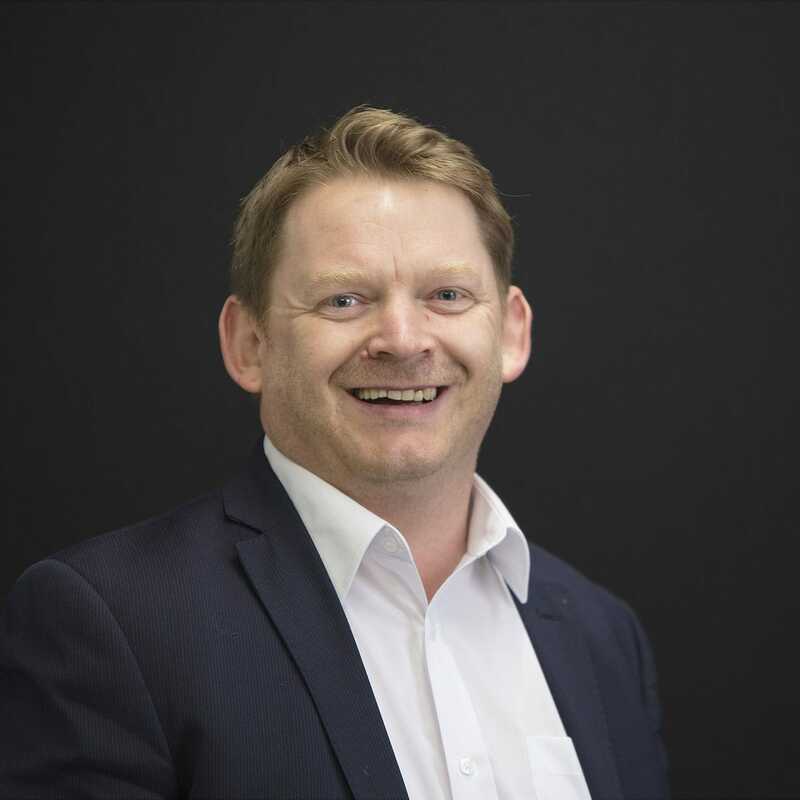 Steve boasts a progressive career path having held positions at a young age as Managing Director of a construction division for a major UK plc and a private company. Jon is an integral member of the senior management team and has over 28 years of experience in the industry. Jon trained as a quantity surveyor with Bowmer and Kirkland where he was involved in a wide range of multi-million pound new build and fit out projects. 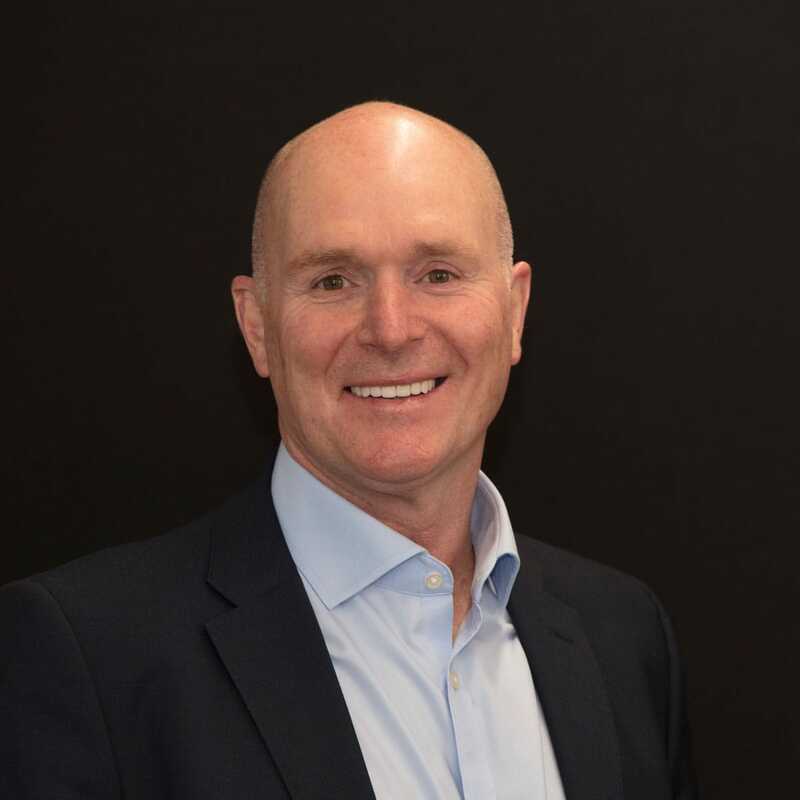 His career progressed rapidly over the years and now boasts an impressive track record of successful delivery having forged long standing relationships with professional teams and supply chain. Jon is a team player with a good understanding of the construction process, this strength is valuable when combining cost consideration and practical problems. An ability to think laterally enables him to offer innovative input that will allow economical solutions to be found. Rob is a motivated and driven individual who has been working in the construction industry for 18 years. His progression in this time has been significant and testament to his ability. From starting as a trainee, having never stepped foot on a building site, to running and delivering projects in central London. 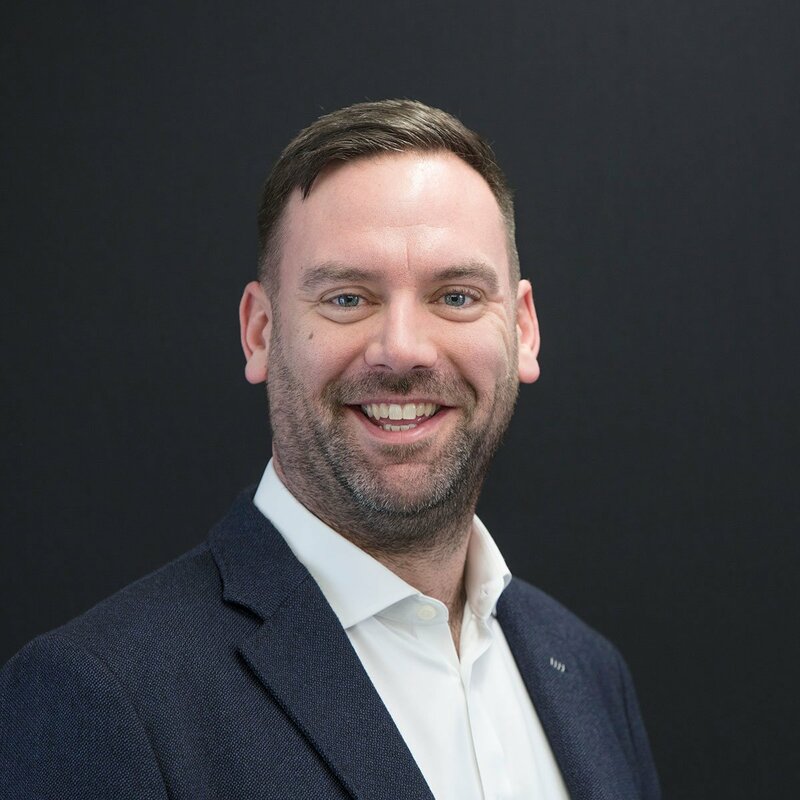 Rob maintains excellent lines of communication with all parties of a project, with his ability to form good working relationships with people from clients, consultants, colleagues and the supply chain, which he feels is key to a project’s success. 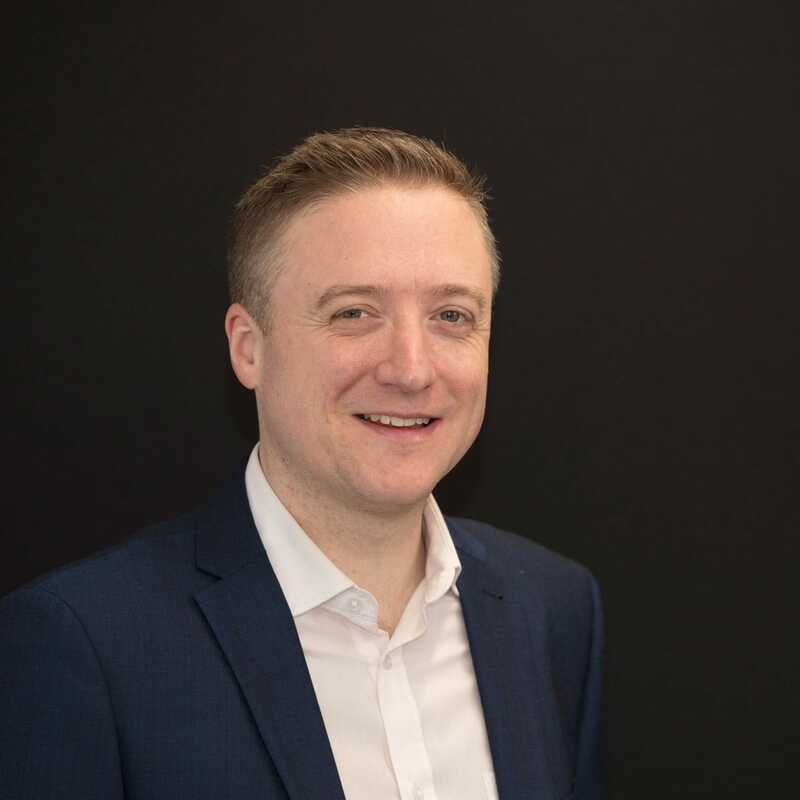 Peter a competent and resourceful individual with over ten years’ experience in the construction industry carrying out lead planning and design management roles for a number of major contractors. Peter has worked on a number of high profile projects covering a broad range of sectors in and around central London enabling him to develop an excellent grasp of different forms of construction whilst communicating confidently with the wide range of stakeholders involved within a construction project including clients, design and project teams. A key asset to the business, Peter is able to keep calm under pressure and strives to ensure planning and design support is proactive throughout live construction projects and preconstruction.